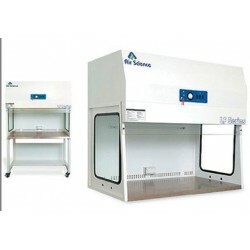 Laminar Flow Hoods There are 4 products. 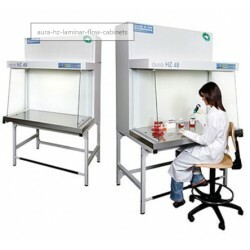 EuroClone-Bioair Aura Laminar Flow Cabinets. 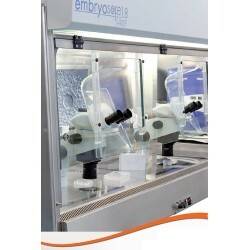 INTRODUCING THE NEW Embryos@fe i-REF Bioair-EuroClone Embryos@fe i-REF Series workstations are dedicated to IVF techniques. 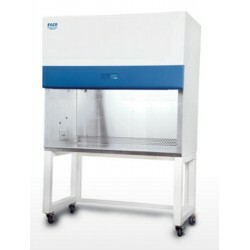 Temperature, humidity and CO2 concentrations control together with an aseptic working conditions environment are key factors for a successful and reliable process.